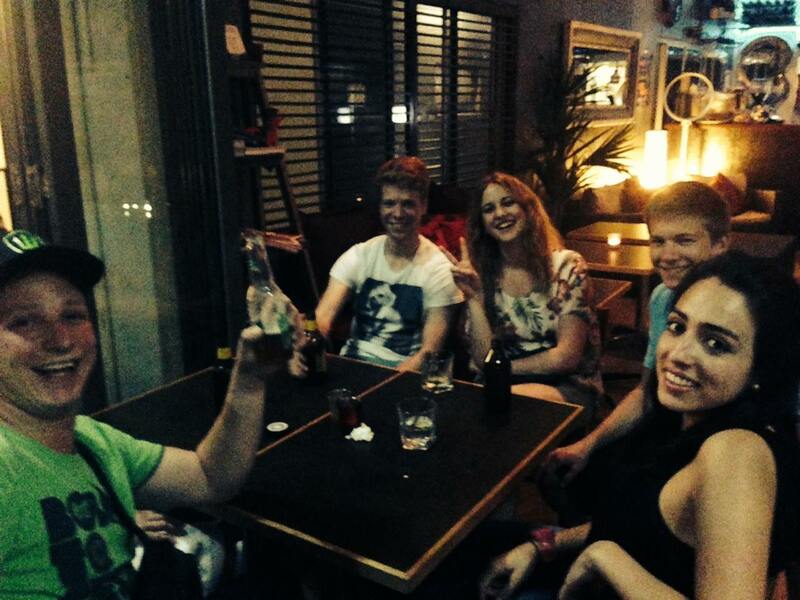 After the sunset cruise, the students made their way to the ‘After Party’ at Sogo’s. They arrived in cheerful spirits and took advantage of Sogo’s special drink and meal deals specifically for Lexis students. 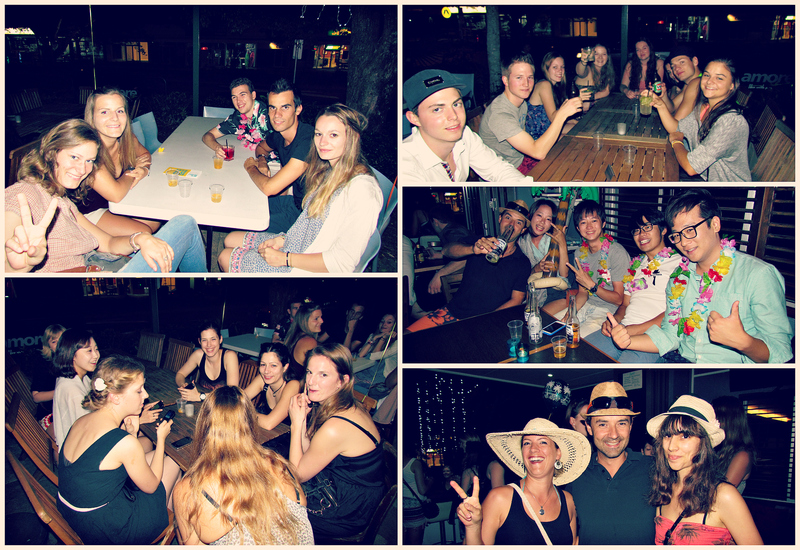 Some partied harder than others with shots, while the others chilled or played ‘Buckhunter’! Dave’s TTT (Teaching Tips and Tricks)! For the majority of English language teachers starting out in the TESOL industry, there is one aspect of the job that scares the pants off us – teaching grammar. I’m not sure about you, but when I went through primary and secondary school, we weren’t taught English grammar, so when I first became an English language teacher in Hungary, notions such as subjects, objects, and past participles were, forgive the pun, foreign. Not speaking a lick of Hungarian at the time, knowing that I needed to eat (and therefore make this teaching thing work), compelled me to set about teaching myself English grammar before I taught it to my students. This week, I would like to share with you the grammar books that helped me at the various stages of my career. I don’t claim they are the best, as there are a lot of good reference books out there, but these are the ones I have used and still do use and so I can vouch for. This is a great book for new teachers with little grammar knowledge. The middle book in the series, this self-study reference book is pitched at intermediate level students. It consists of 145 two-page chapters covering the language structures that an intermediate student would need. Each chapter starts with a page of ‘accessible’ presentations about the meaning, usage and form of the structures. I say ‘accessible’ because it is written for students, and therefore we teachers have a shot at understanding the content. This is a great starting point for new teachers. On top of this, the second page in each chapter has exercises for practice! No silly, not for you the teacher, but they are very handy for homework for your students. All in all, I would say this is a great book to get you started on your grammar teaching path and you will be able to refer to it and use it for years to come. This book delves a little deeper into the English Language, providing fairly detailed information on grammar, vocabulary, idiom, style, pronunciation and spelling. I found I didn’t really appreciate this book until I had a slight grasp of the workings of the language. Sure I had used it in CELTA assignments, but that was about it. I found (and sometimes still find) that I used this book a lot more when dealing with students’ questions that were outside of what I was teaching in class that day. This is a great book that you will get years of use out of and it can (sorry, but I can’t promise more than that) sometimes stop you from looking silly in front of your class. This is the book you turn to just before DELTA, to help bring out your inner grammar geek. The book consists of 28 ‘task’ units covering various aspects of the English language and looks at them in a high level of detail. The tasks really make you think about how English is used, and I must confess, when I began working through the book I had to look at the key and commentary a couple of times first to understand what exactly was being asked in each task. That brings me to the other great thing about this book – the commentary. It is easy to follow and a real eye opener. The way the language is analysed and applied to everyday usage is brilliant. It leaves you wondering a) just how smart is this Scott Thornbury bloke and b) surely he has better things to do. This is a must-have book for DELTA or MA level courses and a great source of PD for experienced teachers. Anyway, that’s it for this week. Three grammar books to take you through your EFL teaching career, they have worked for me and I have a feeling they’ll work for you too. Sunset cruising the Noosa river! 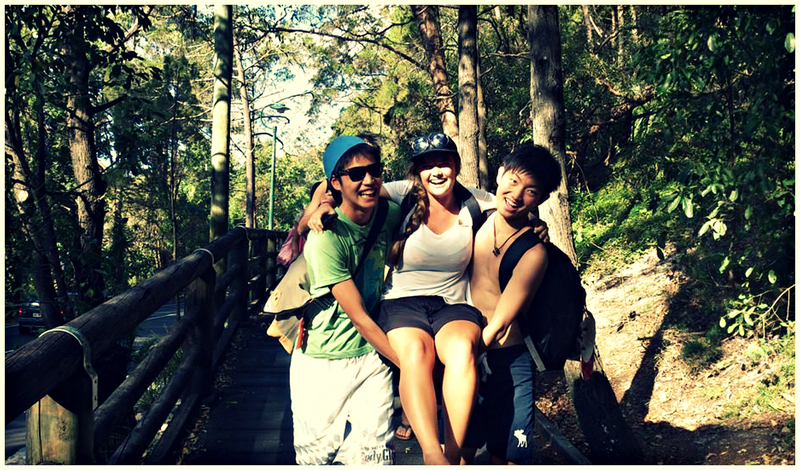 Cambridge students’ left their books behind and hit the deck on a sunset cruise along the stunning Noosa river! 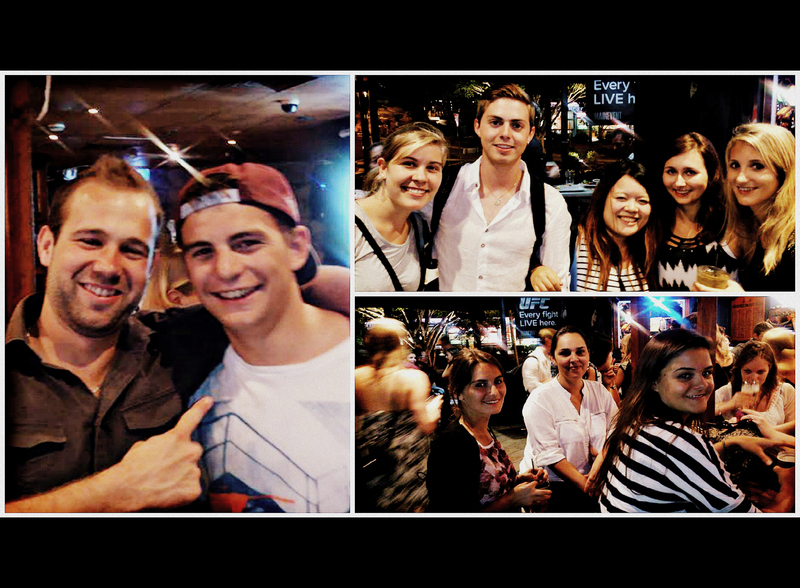 Afterwards, the Cambridge students headed off to the Sogo bar for $4 drinks and $5 pints of beer all night (not forgetting the yummy $10 meals for our hungry students). It was a big night with lots of fun! Plenty of work available in hospitality right now. Join the Lexis workshop every Thursday with Anj to get help with resume writing, organise your Tax File Number and Australian Business Number or find out where the latest job vacancies are. Latest posting is Locale Restaurant in Hastings Street; needing two dishwashers for immediate start. See Anj or Becky for more information. We are recruiting domestic cleaners on a part time permanent employment basis to complete spring cleans, move in & move out cleans & end of lease cleans. Our clients request cleaners that have a minimum of 12 months experience in these types of cleans. Work the hours and days that suit you. You can work on your own or team up with your partner, friend or relative. You must have your own transport, equipment and mobile phone. 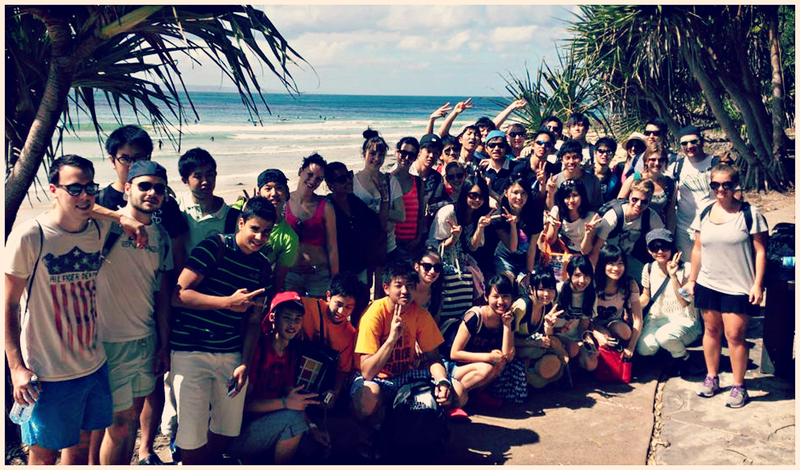 Overseas visitors on working holidays and student visa’s will not be considered. Call now, we have work in all suburbs. You can phone 0734889944 and speak to one of our friendly Recruitment Officers for more information or you can visit www.absolutedomestics.com.au/jobs and apply online. Must have current drivers license and reliable car and be willing to travel around 10Km Away from home And have ABN. If you are hardworking , reliable,trustworthy and have a keen eye for detail and are serious about working then we want to hear from you. Lexis Noosa will be offering Morning Yoga Classes from 7:30 to 8:45am every Tuesday in Room 10. ” When I was younger I was in a choir that recorded the sound track for the documentary ‘The Blue Planet’ and last year I cycled around Europe”. “I once hitchhiked from England to Morocco”. 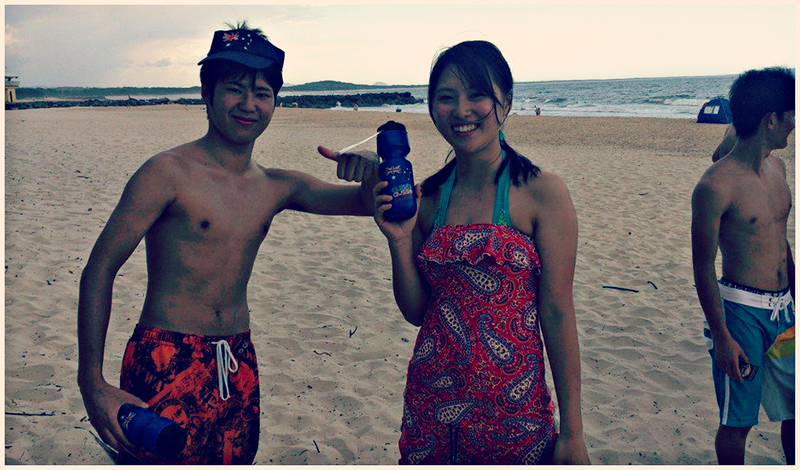 ” I lived in Korea for two years before coming to Australia and I love hot chip sandwiches”. 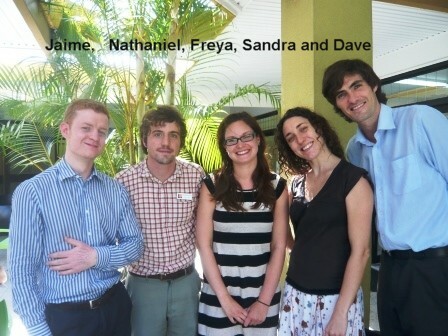 Lexis Noosa teachers are always keen to join the Professional Development sessions run every month by the academic team. 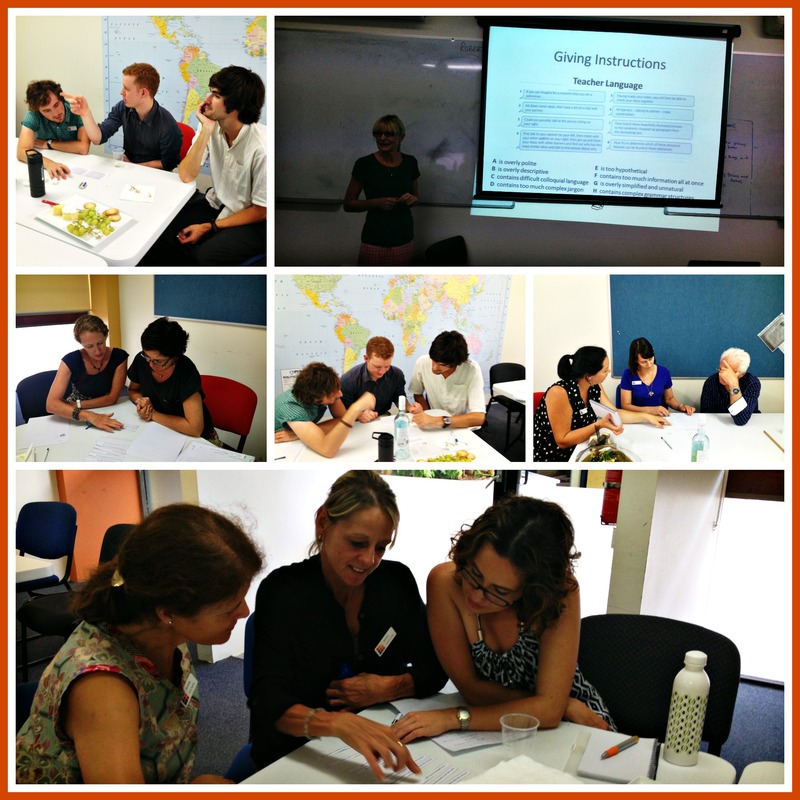 It is a chance to get together to share teaching ideas and refresh teaching methods. It is good to be reminded of what life is like on ‘the other side of the desk’ and experience being a student again; if only for an hour. 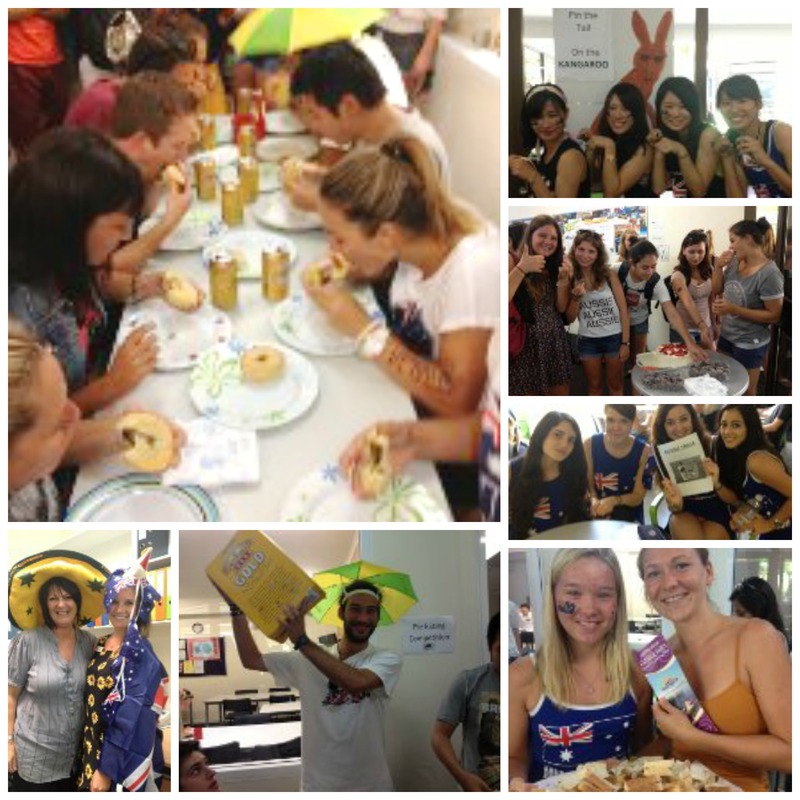 It was all things Australian here at Lexis Noosa this afternoon as students got right into the culture to kick off the Australia Day weekend. All dressed up in blue and white we enjoyed some Aussie trivia and pin the tail on the kangaroo. Everyone cheered as 12 hungry competitors took to the meat pie competition washed down with some great Australian beer. Congratulations to all the winners and Alexia who won “best dressed” and a kayaking trip through the Noosa Everglades thanks to Student Uni Travel. Dave’s weekly tips and tricks for teachers! In response to this question, nine times out of ten students will reply with a nodding of their heads, leading the inexperienced TESOL teacher to believe that they all ‘get it’. In actual fact, most students are reluctant to admit in front of a class that they do not understand something and so other methods must be used to check students’ understanding. One useful method of doing this is through the use of Concept Checking Questions (CCQs). CCQs can be used to highlight the meaning of the target language item, be it vocabulary or a structure. They can be used to point students in the right direction when they are unsure and help teachers recognise whether or not their presentations have been effective. They should not contain the word or structure being taught – how can you check understanding of something they don’t know by using the exact language they don’t know? 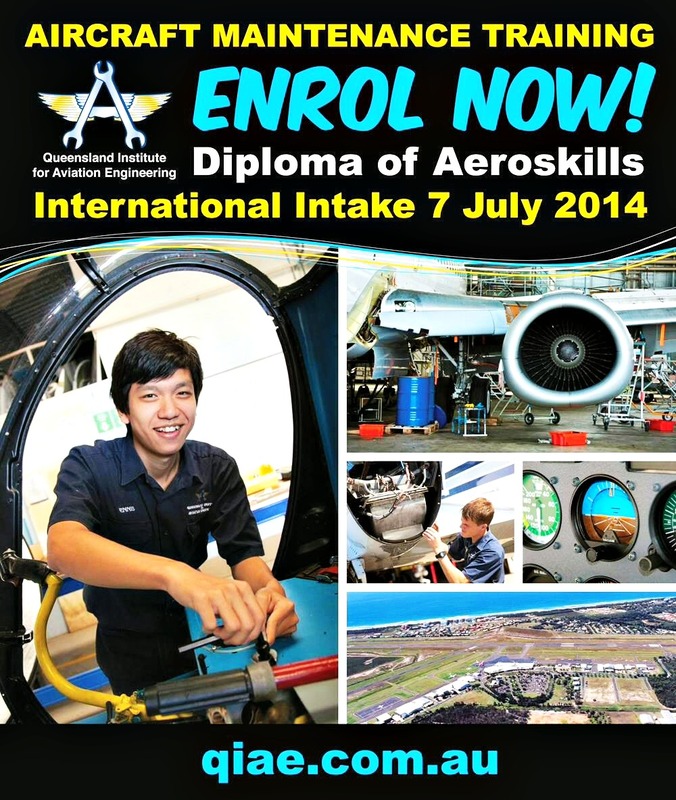 Diploma of Aeroskills – Enrol Now! Did you know that you can study Aviation on the Sunshine Coast? If you’re thinking of this as a further study option, speak to Becky for more information! I’m looking for someone to help me learn basic japanese for 1 – 2 hours per week. I can pay $25p/h and would like to do two 1hr lessons a week at the Noosa Library. You dont have to have experience teaching but i would like some sort planned lesson. Kitchen Hand required for 5 star Hotel in Noosa. 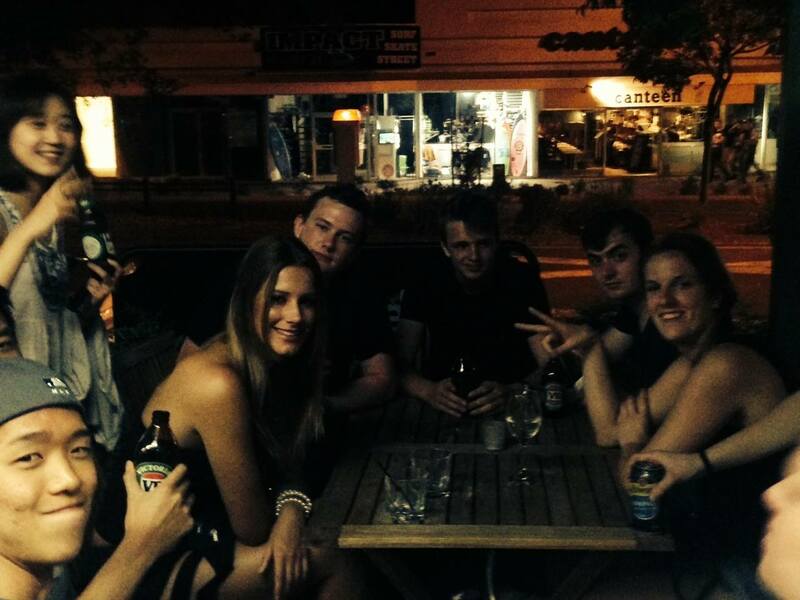 The Coffee Club at Noosa Cinemas require a Good Food Attendant with a great team and work ethic. Excellent hours for the right person. Previous experience at The Coffee Club is preferred but history in a similar role will be well considered. Yesterday I had the chance to say hi again to Saleh, Saad Albaqami, Abdullah and Saad Aldosari who are now studying at Lexis Brisbane. 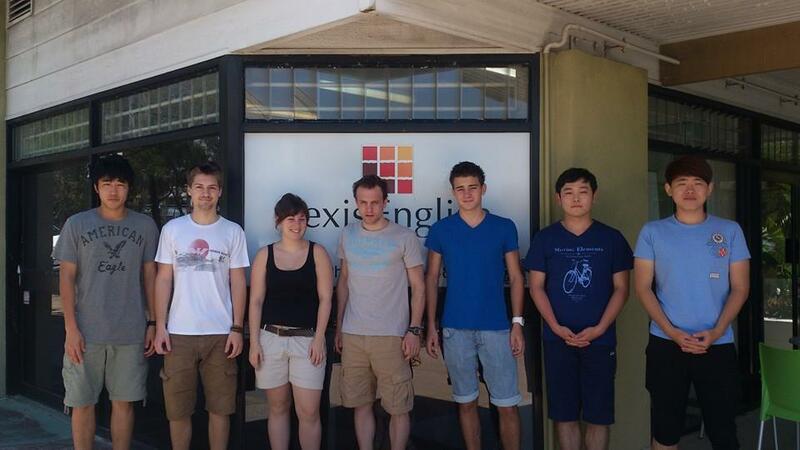 These charming gentlemen studied English at Lexis Noosa from April to December 2013. 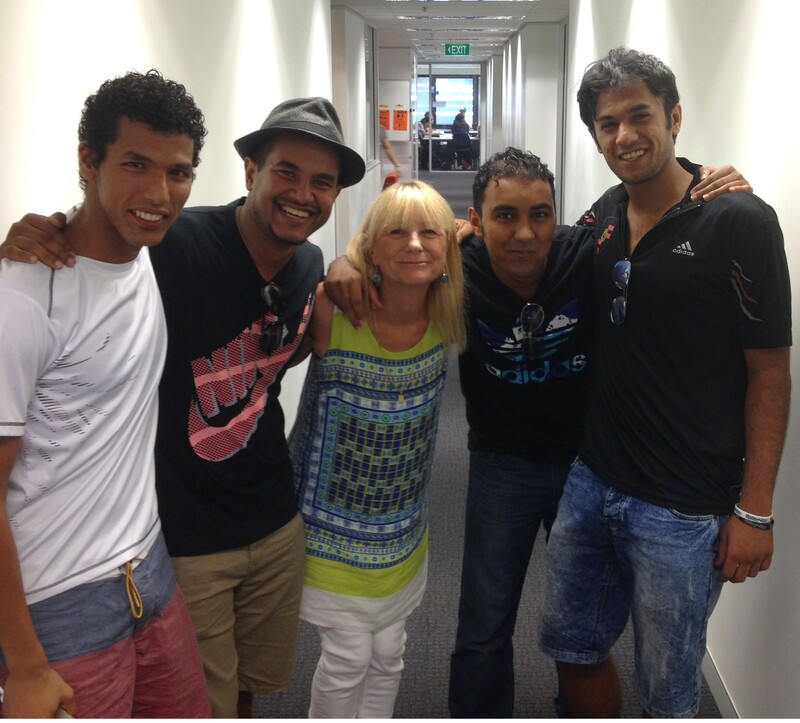 They were our first SANG (Saudi Arabian National Guard) group to participate in the Noosa homestay program. Arriving with no English and little understanding of Australian culture they studied hard and took every opportunity to experience everything Noosa could offer. 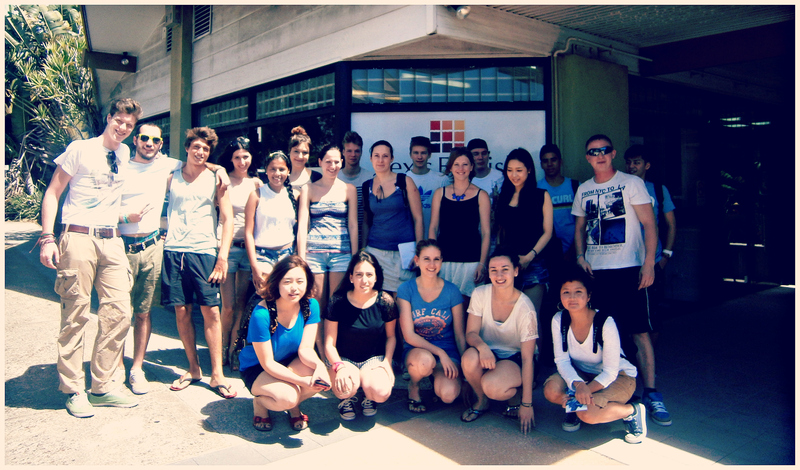 Popular with both staff and students and loved by their host families, there were tears when they left to move to Lexis Brisbane, prior to joining Aviation Australia. They send warm greetings to everyone here. 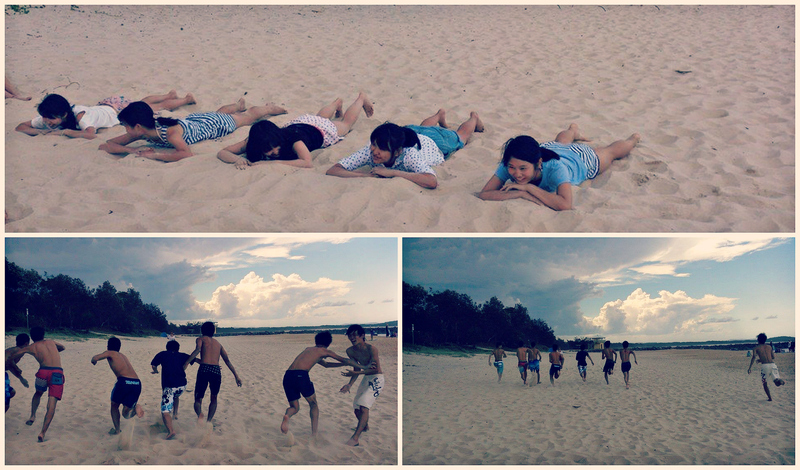 Today’s activity was Surf Life Saving Games adapted from the Junior Surf Lifesaving Nipper Program. These sporting activities help to develop water competency and confidence in the surf environment in a healthy and fun way. 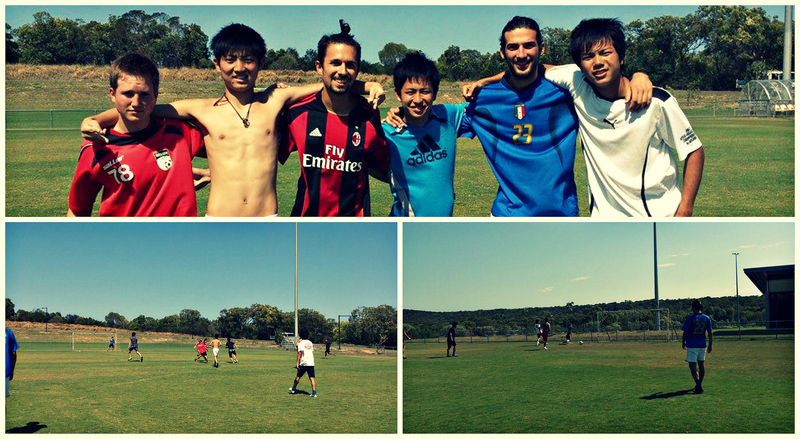 The three activities the Kindai students participated in today were; Flags, Sprint and Wade. The activities teachers Anj and Brianna even took their turn competing in the flags. They are both ex-state champions, but it was Anj who was the bests and fairest on the day, taking out the win! It was great to see all the students giving each event a go and having fun! It was the first training session of the year where we had a chance to assess the skills and talents of the students at Lexis Noosa. 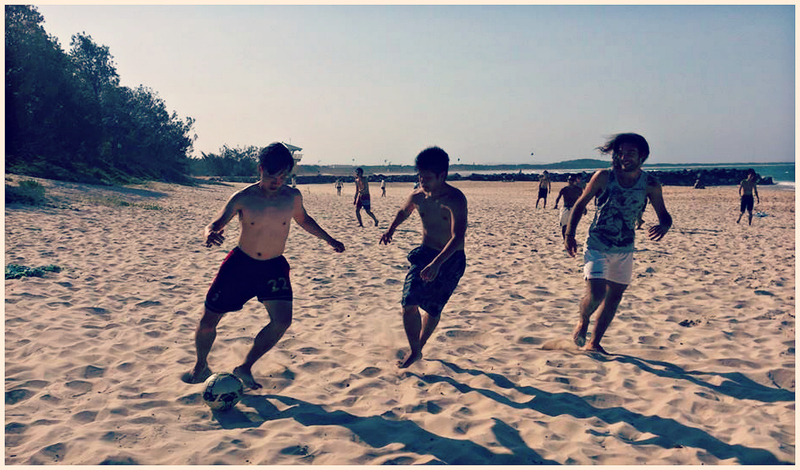 We started with some warm ups and ball skills before we split into two sides for a friendly half field match. There was a great deal of talent and fitness coming from the Kindai Japanese students, who managed to continually run around in 35 degree heat! 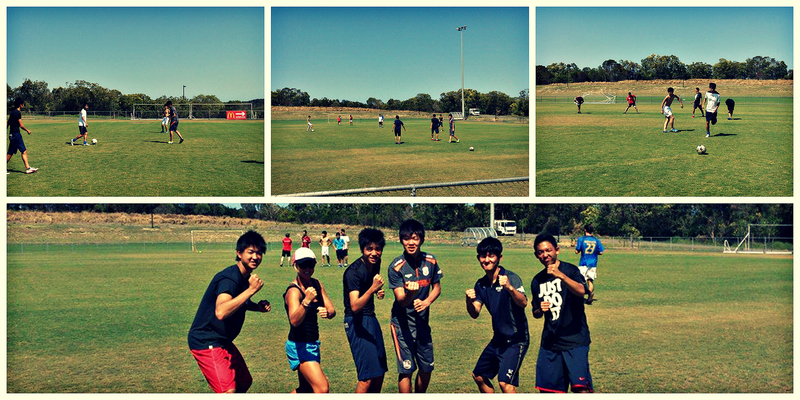 It was great to practice as a team, and get ready for our next big match against Maroochydore!! Thank you to Alex and Davide for their performance and support in the Noosa team, this is their last week of school and they will be missed in the upcoming matches! 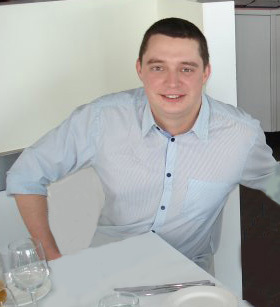 Also, welcome to our newest member, Andreas, we are looking forward to having you in our team! 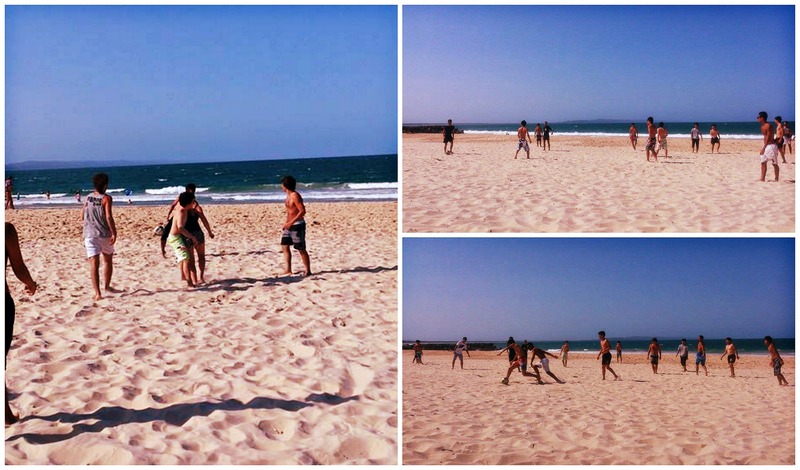 The Noosa Beach Soccer Championships were underway yesterday at Main beach with four different sides in the competition. 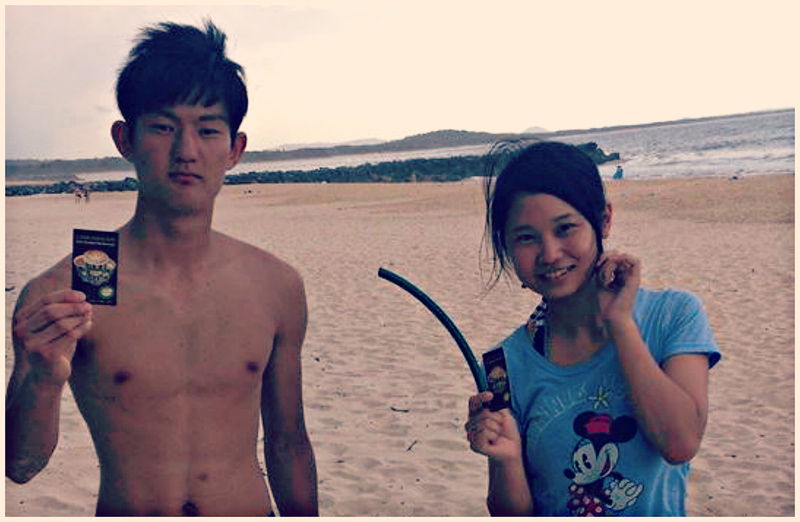 It was tough conditions on the hot sand and with the sun at it’s hottest at this time of the day. 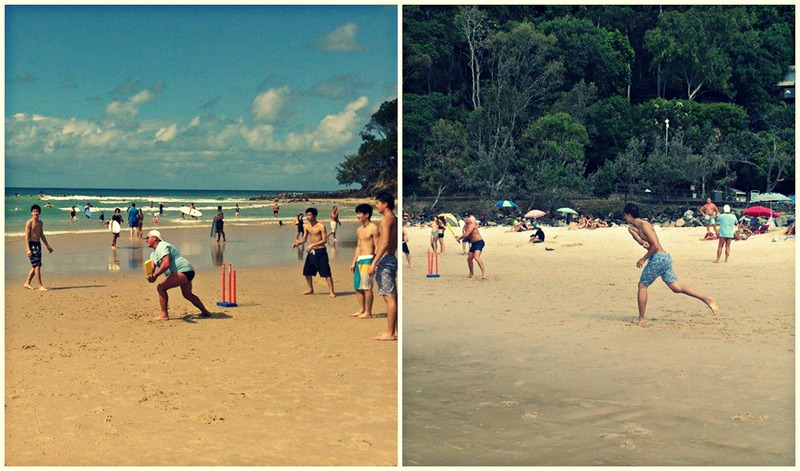 The first match was Team Japan Vs the Lexis Noosa side, and what a close match it was. After 20 minutes of play and some great foot work by Marvin and good team work from Alex, Davide, Alexandro and with Marcos covering all areas of defence. This saw Noosa take the win in the first round moving straight to the finals. Round two was between the second Kindai teams; Boys Vs Girls. It was great to see the girls have a go and score one goal! Well done Girls! 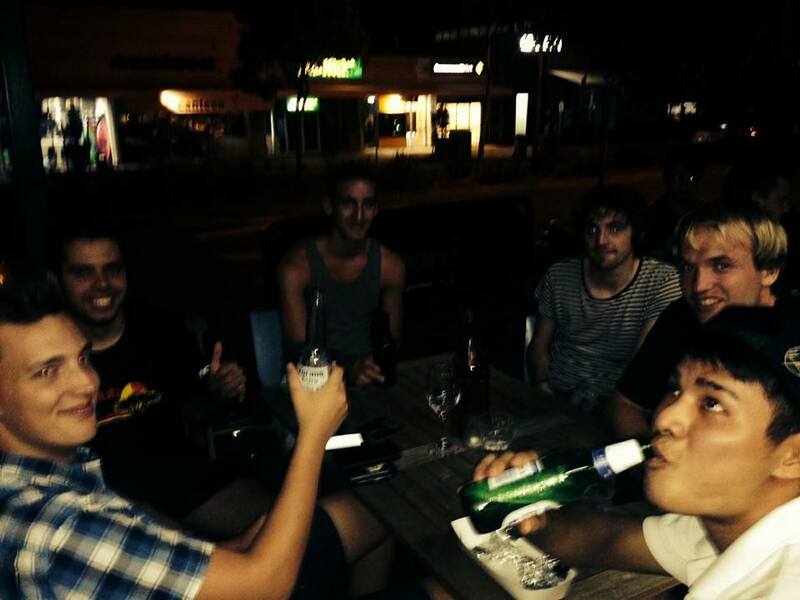 But the boys in this round were too strong winning 3-1 and moving to face Lexis Noosa in the finals. 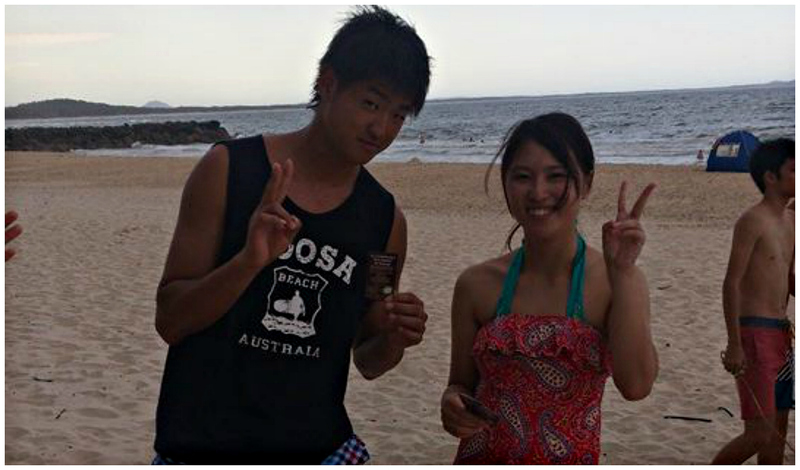 The finals were between The Japanese’s Warriors and The Lexis Noosa Nationalities with both sides evenly matched. At the end of 15 minutes it was 2-2 with both sides eager for the win. 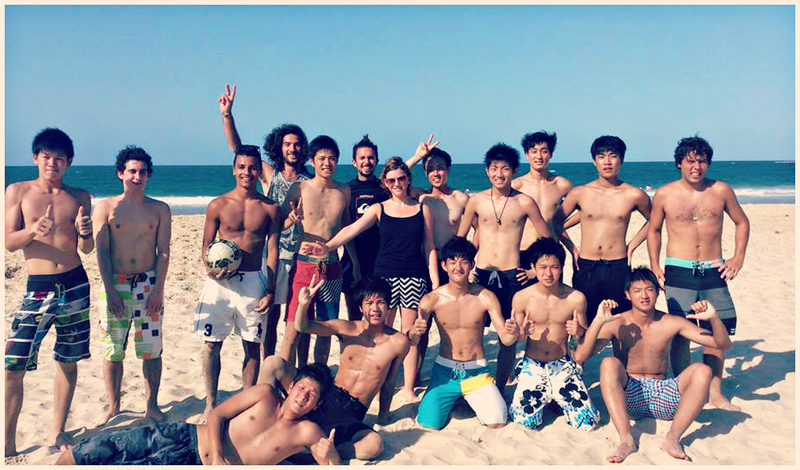 With some great shots by Alexandro it was the skilful Kindai students working together scoring the final goal to win the Beach Soccer Championships. Well done Kindai!! 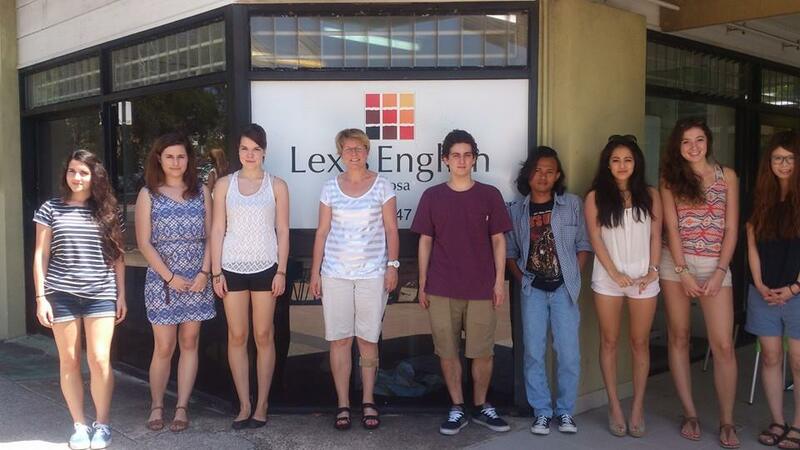 A big welcome to the students who arrived today at Lexis to study English. 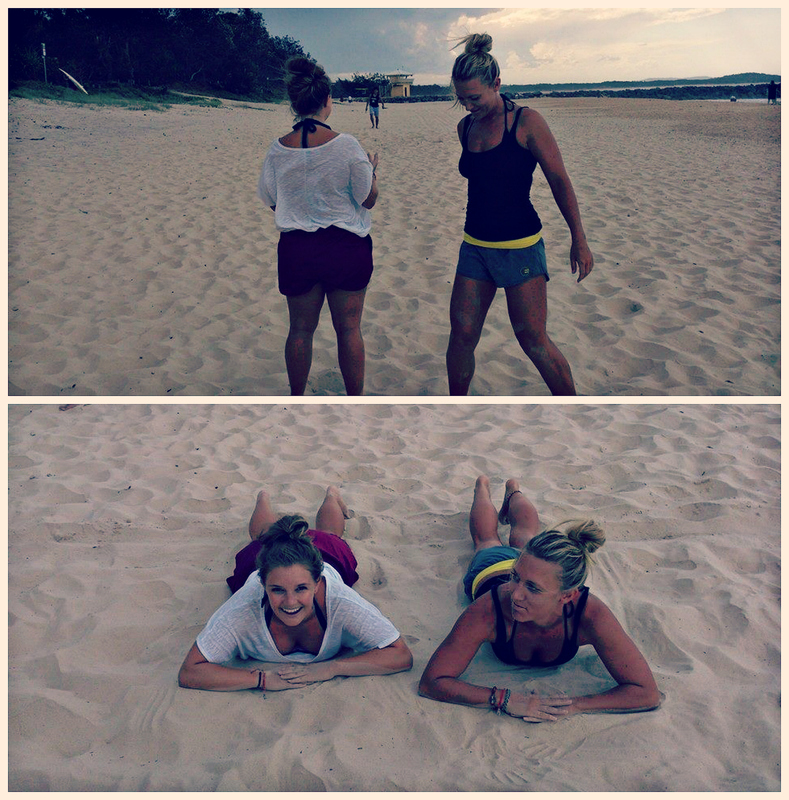 I hope you all have a lovely stay here in beautiful Noosa. 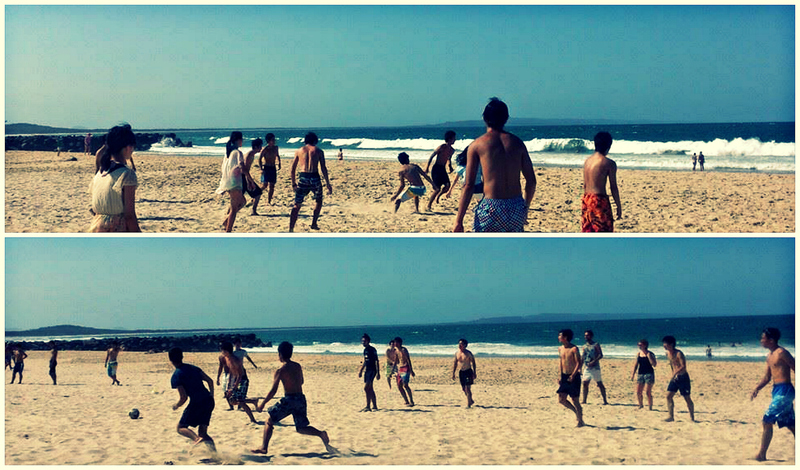 The Kindai team drew the attention from some of the locals who wanted to get involved with their cricket game. With their baseball style bowling and what they call ‘samurai sword swings’ made for an interesting cricket game with multiple spectators being drawn in from all the excitement. 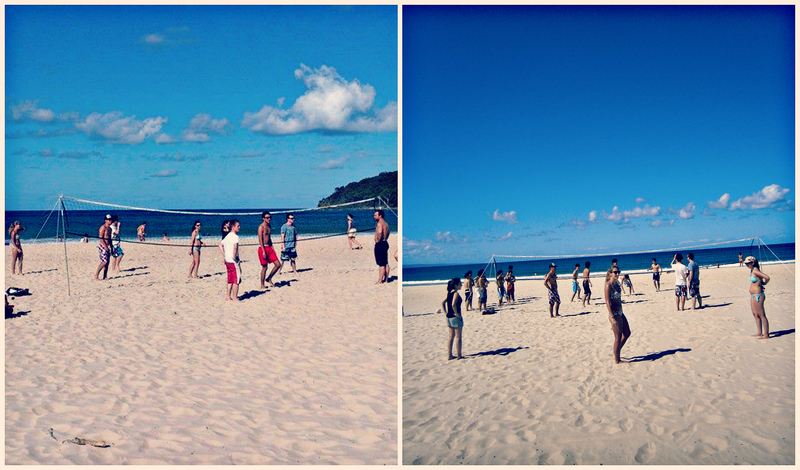 After the match the students were able to cool down in the ocean (between the flags), while other meet more locals and joined in a game of Frisbee. 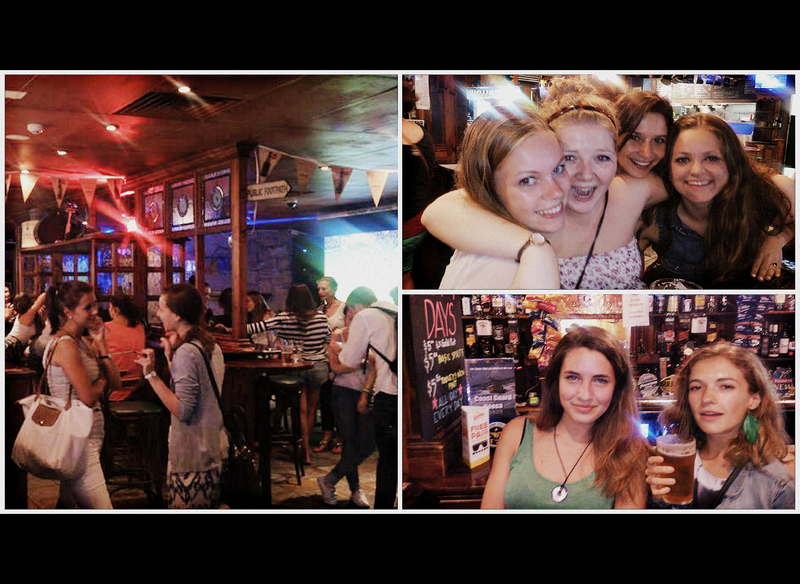 Student Night is a great way to get to know your fellow students, practice your English or just to get out of the house and mingle with others over a cheap social drink. 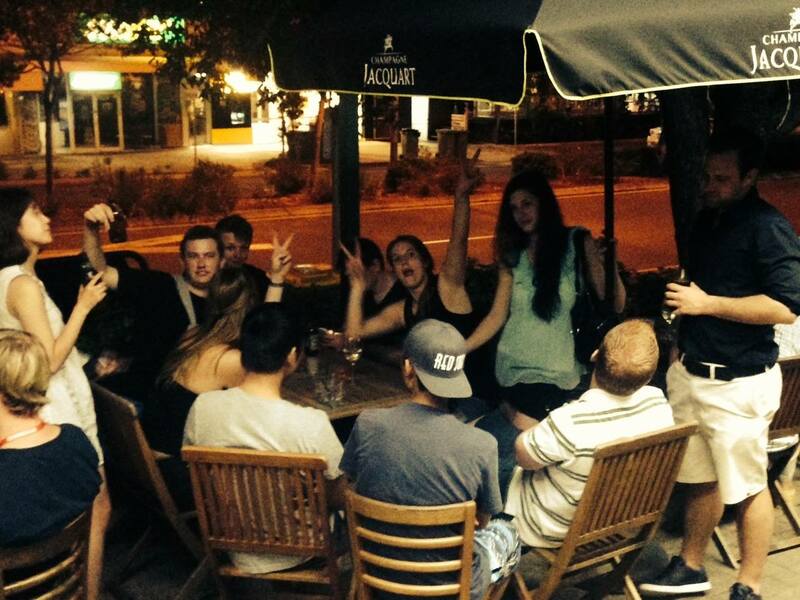 Shades Wine Bar provides the ideal venue for a nice relaxing environment, however for those who would like to party on, they have the option to walk across the road to Sogos where they receive 15% off all drinks after 9pm. 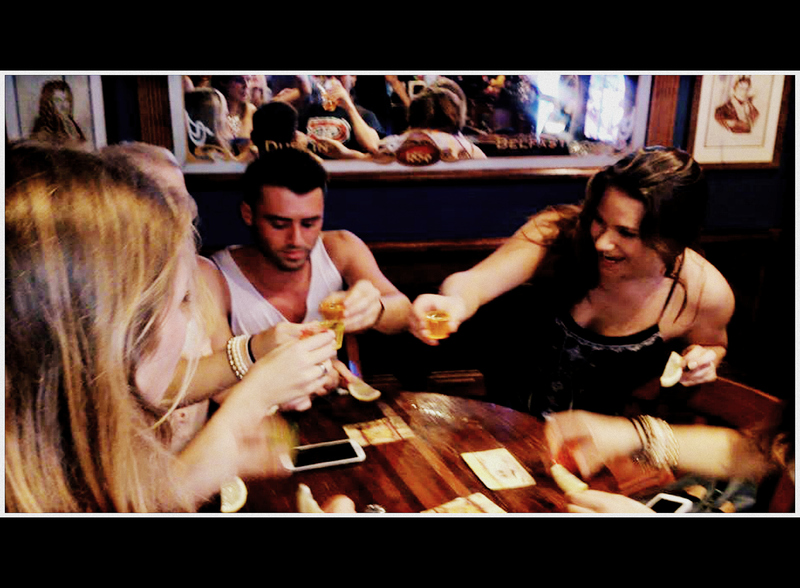 If you have yet to experience a Student Night, please come down to Shades on a Thursday after 7:30pm for their cheap $5 drink specials and free snack foods before 8:45pm. 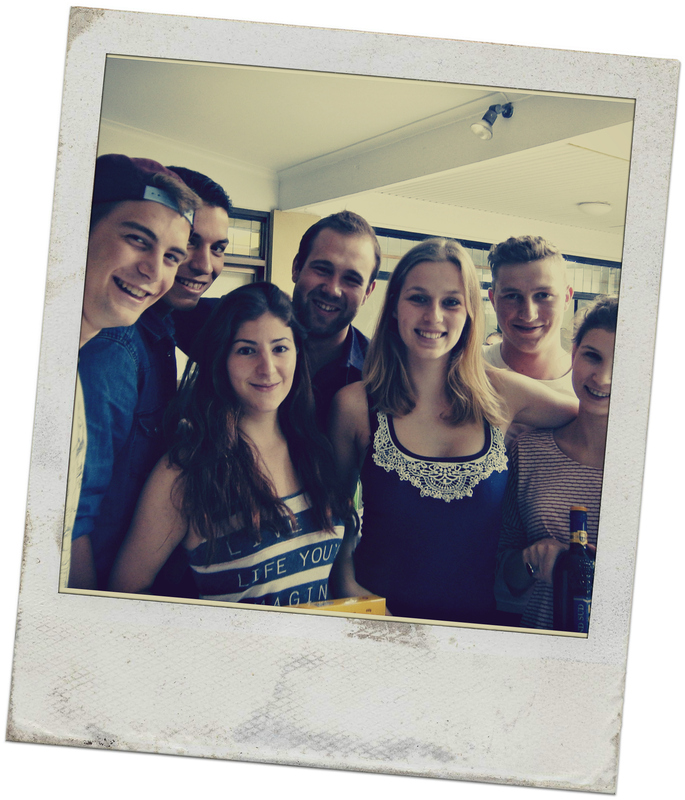 Student cleaner required at Lexis Noosa! The interested candidate must be a long term student with an updated resume and a good work ethic. Cleaners also need to have an ABN number. All cleaning equipment and products will be supplied by Lexis English. 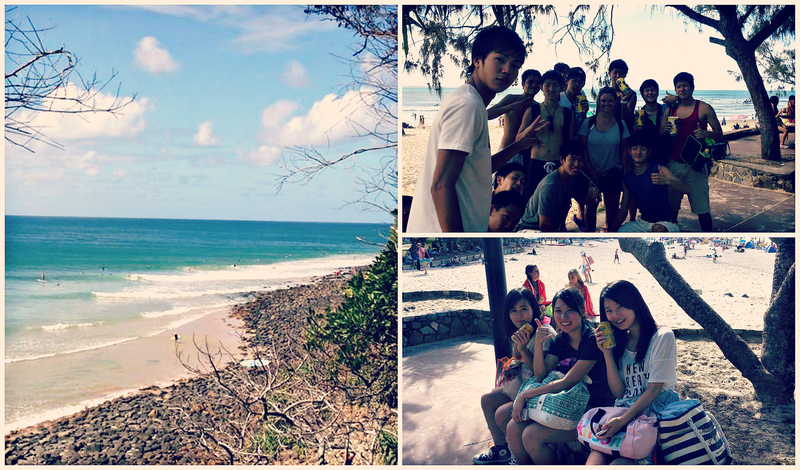 Today’s activity was to walk through the beautiful Noosa National Park. The headland section of the Noosa National Park is one of Australia’s most frequently visited national parks and one of the easiest to access by foot from Lexis English Noosa. Occupying the headland at Noosa, the National Park encompasses a dramatic rocky coastline dotted with sheltered beaches and coves. A series of tracks through the National Park offer visitors a chance to explore tranquil rainforest, open forest, wallum headlands, scrubland and grasslands. This area is also home to many different species including; Koalas, Goannas, Bush Turkeys, Whales and Dolphins. Today the students took the coast track all the way around to Granite Bay. There was word of a Koala spotting at Tea Tree Bay but unfortunately we didn’t get a chance to see it once we got there. We did however, have a lovely walk through the beautiful National Park and enjoyed the lovely surroundings. Noosaville restaurant, minimum 2 nights per week including weekends. Required for landscape / maintenance business. 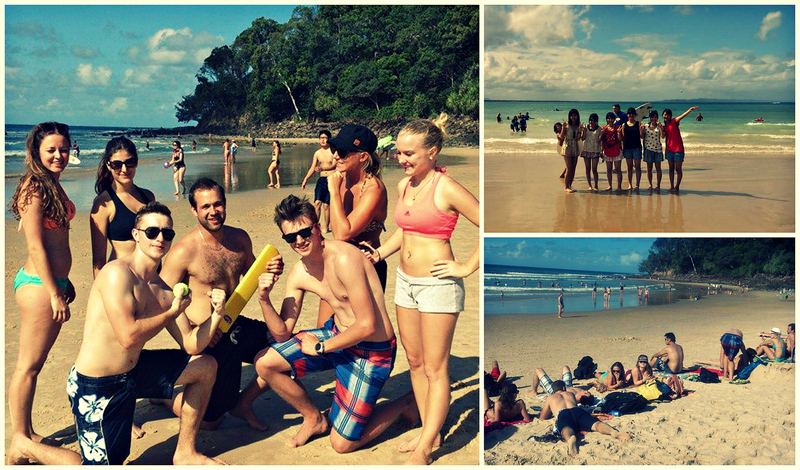 Reception/Bus/Cleaner Hostel Job in Beautiful Noosa! Looking for 2 persons for jobs beginning in approximately Mid February. 1. Work for accommodation cleaner- minimum stay of 1 month. Attention to details necessary. Great conditions. 2. Work for accommodation plus pay – a mixture of reception, bus, cleaning. MUST have excellent English, be able to work as part of a team, hard working, honest, computer literate, a clean driving license AND stay 4-6 months. Again great conditions. Training on the job. Woofer needed for help in beautiful organic acreage garden in the Noosa hinterland, Sunshine Coast. Work is reasonably easy-going, general gardening duties. Prefer fit male, non-smoker and be gay-friendly. Accommodation in good house and food in return for labour, as per Woofing guidelines. One week, maybe more depending how you fit in. We are a privately run holiday house business which is expanding in the Noosa Area. Must have an ABN or happy to get one, a car and happy to work weekends. Please email through your resume or a cover letter with your experience. 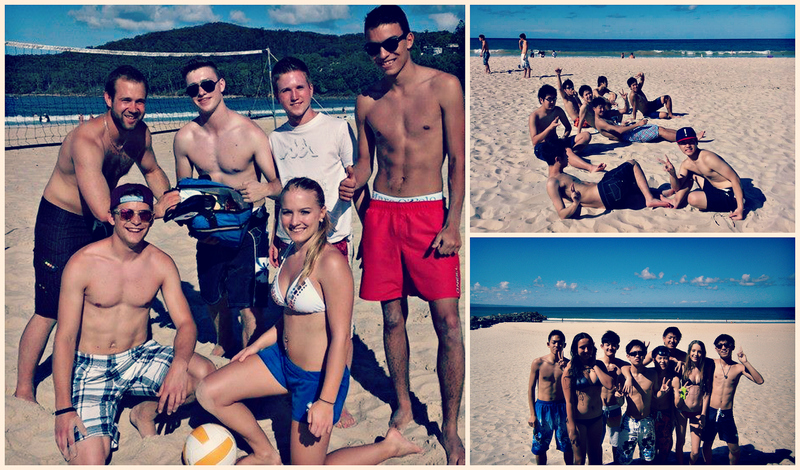 We had a great mix of students for our beach volley event down on Main beach today. 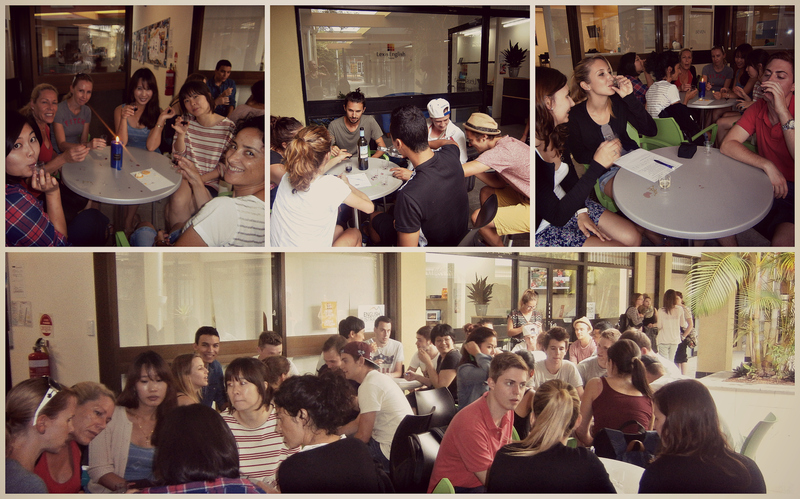 The Kindai students joined in on the activities making a battle of Japenese Vs Swiss! The first round saw the Japanese boys get knocked out by the Swiss, but the Japanese girls made it through to the next round. 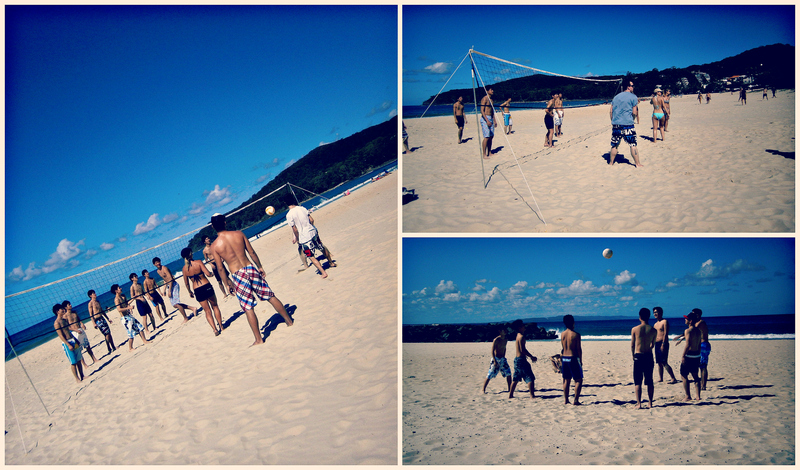 While some cooled off in the ocean (between the red and yellow flags), the others continued with their friendly Volleyball match. The finals came down to Team VB Vs Team XXXX Gold with an even match up of Swiss Vs Swiss players. Well done to the winners Team VB who stole the win, winning a cooler bag full of cheese, crackers, strawberry’s, drinks and nuts….mmmmmmmmmmmmm! 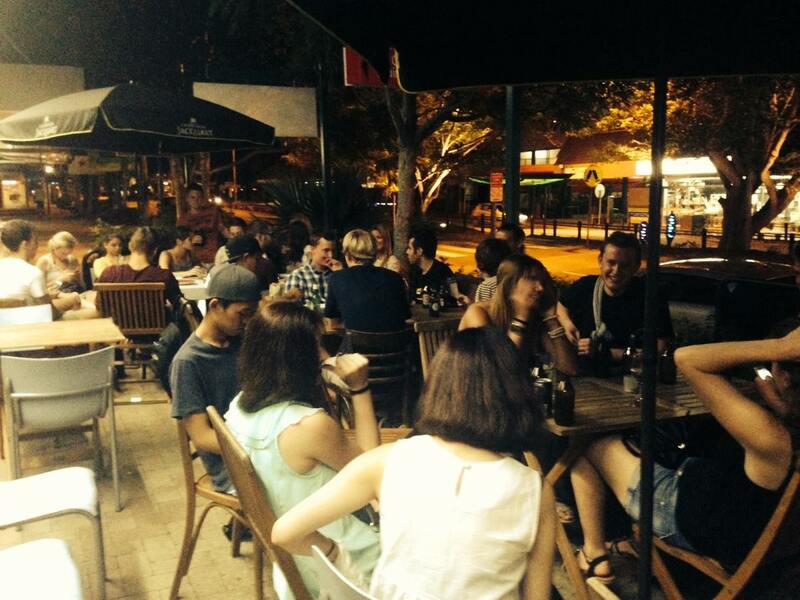 2 cleaners needed to work at Noosa Hasting St on a 7 day rotating roster from 8:30- 2pm. Please see Anj on activities desk for details. We have a big mix of students who have arrived today at the college. 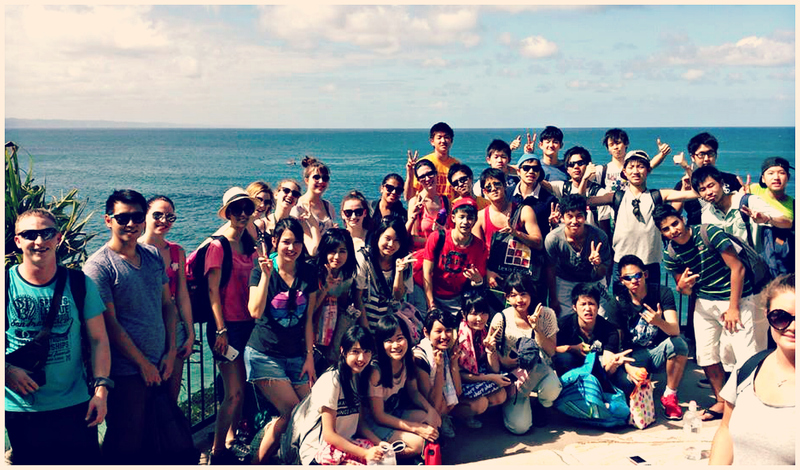 They are from all over the world including; Vietnam, Japan, Colombia, Korea, France, Switzerland, Belgium, and Brazil. 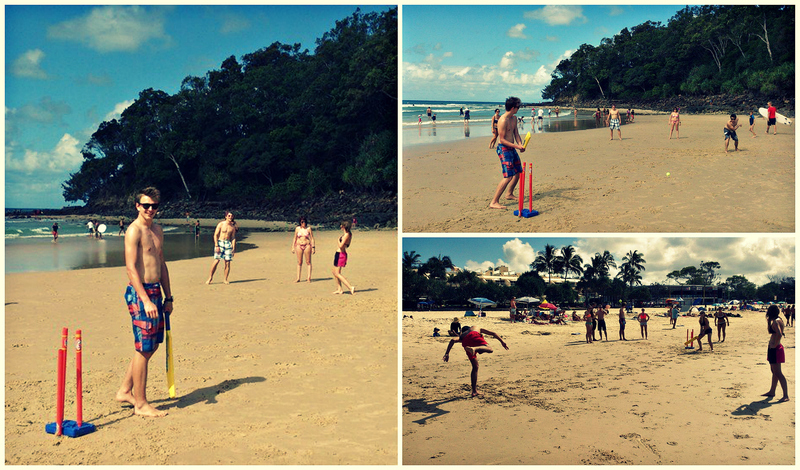 I hope you all enjoy your stay here in beautiful Noosa!!! 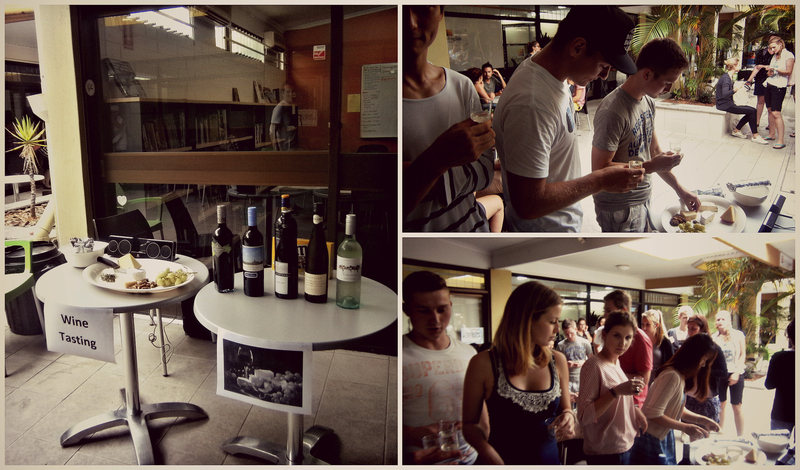 Friday afternoon wine tasting is one of the of the most liked activities by the students. Groups of students gathered around the set tables where they had the opportunity to take part in a wine quiz and sample some of Australia’s delicious wines and grape varieties from different regions. With some lovely Jazz music playing in the back ground, they students sampled a Pinot Grigio – Hunter Valley, Riesling- Clare Valley, Pinot Noir -Tasmania, Petit Verdot- Mclaren Vale and a Shiraz-Barossa, with a selection of cheeses to match their wines including a cheddar, brie, eden and a cream cheese. It was a great afternoon to sip on some wine, eat some cheese and learn more about grape varieties and regions. Well done to our winners of the quiz who scored themselves a bottle of wine and chocolates! HAPPY FRIDAY! 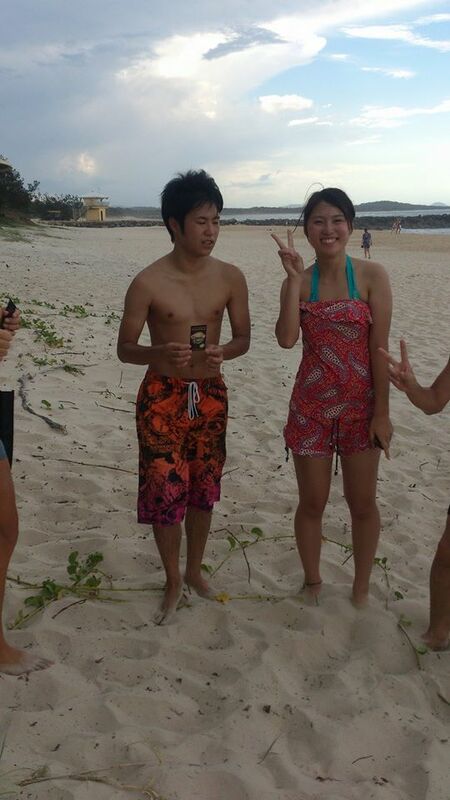 Beach Party- Welcome NEW Students!!! 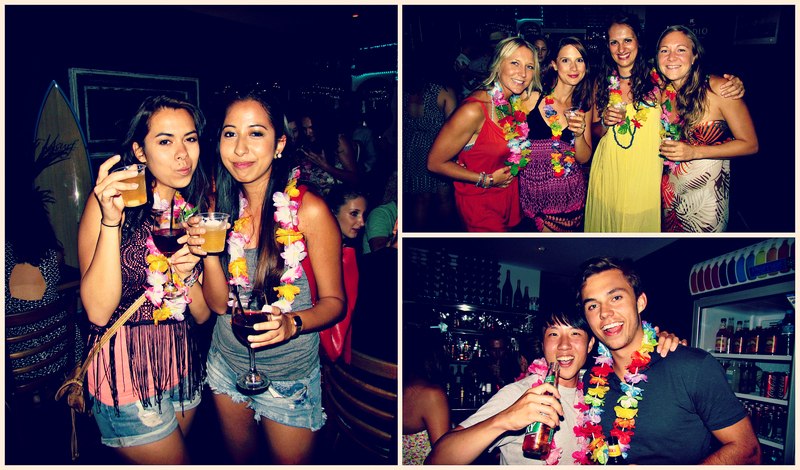 Last night we celebrated the arrival of new students for this semester, with a Beach Party at Shades Wine Bar. 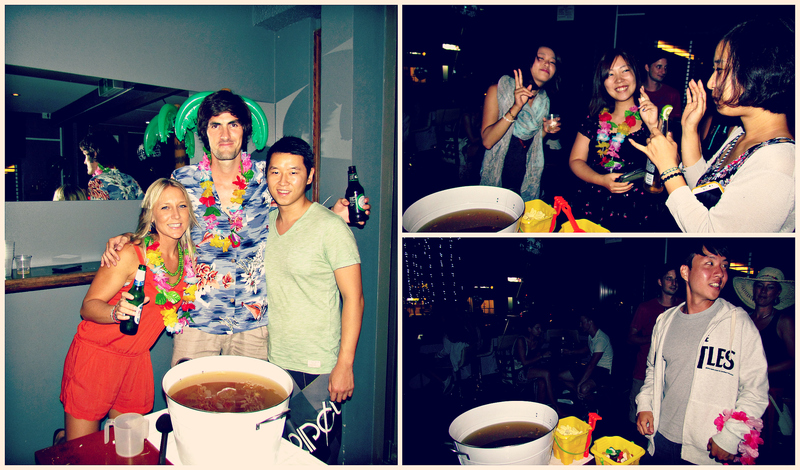 Students were given tokens to receive a FREE glass of punch on arrival and to be placed into the draw to win the lucky door prize. We also announced the winners of the Gummy Bear competition with two students guessing the closest to the amount of gummy bears. With 648 gummy bears in the container, Michelle and Johannes both guest 650, so they both won a FREE 2 night, 3 day all inclusive trip to Fraser Island courtesy of Student Uni Travel! Best dressed on the night went to Janic, who was overjoyed with excitement!! The lucky door prize went to Celia who one a breakfast for two at Shades Wine Bar. Thank you to the boys at Shades, Gareth and Nico for allowing us to host our welcome party. Also a big thanks you to Anj and David, who made the delicious punch on the night and helped decorate and organised the games. 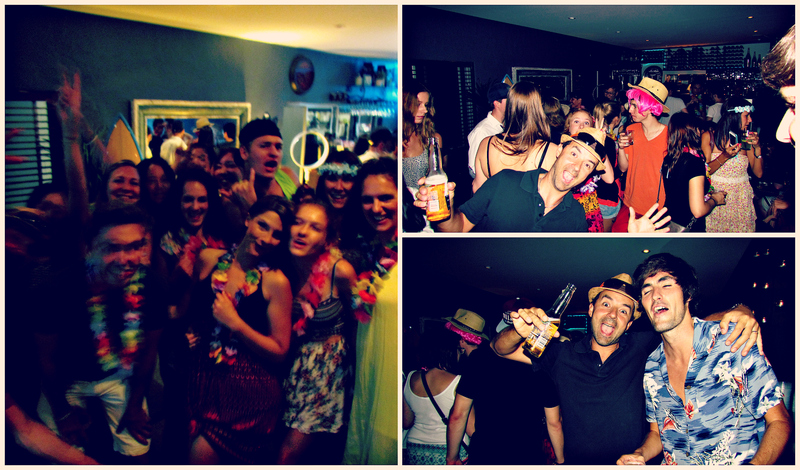 I hope you all had a great night, there will be a lot more fun nights and parties to come here in Noosa! !